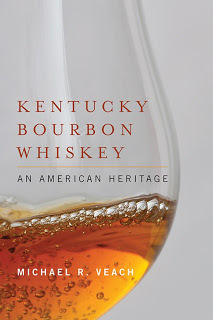 The latest Louisville volume of the Images of the America series is Louisville’s Crescent Hill, and author John E. Findling will be at Carmichael’s Frankfort Avenue store on Sunday, February 12, at 4 p.m. to sign copies of his book. 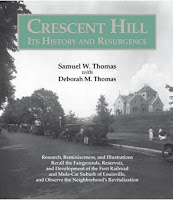 It contains a short history of the area and 126 pages of images and long captions of the Crescent Hill that was and still is. 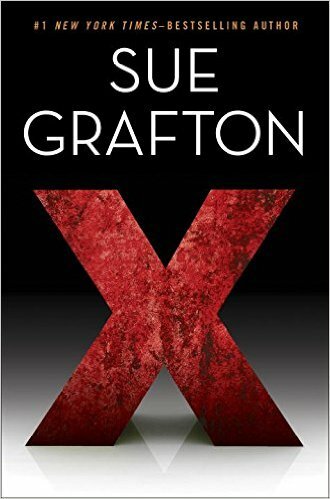 Are 126 pages not enough? 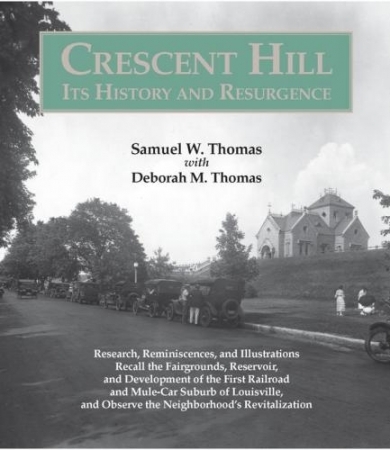 Also out is Samuel W. Thomas’s recently reissued local history classic Crescent Hill: Its History and Resurgence (revised with Deborah M. Thomas), a coffee-table book with lots of oral history about the neighborhood and more photographs of its landmarks. 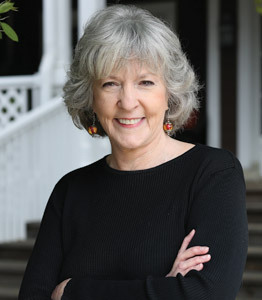 For more information about the Findling event, go here. 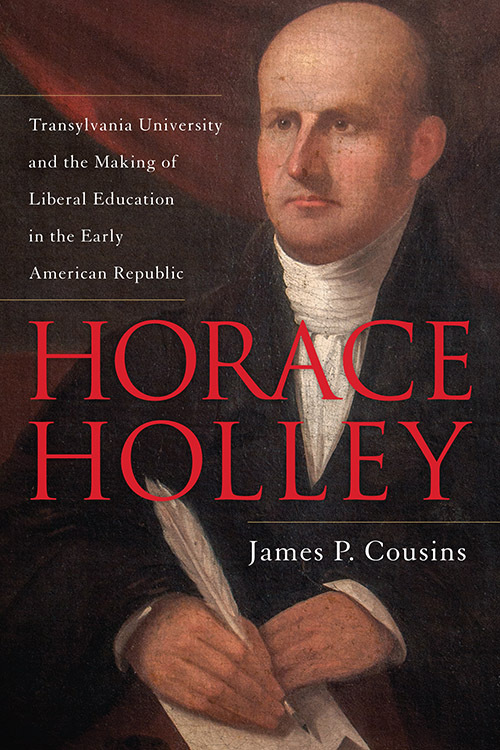 The Thomases will discuss their book at the Crescent Hill Library on February 21 at 6 p.m. For reservations, call the Filson Historical Society at 635-5083.